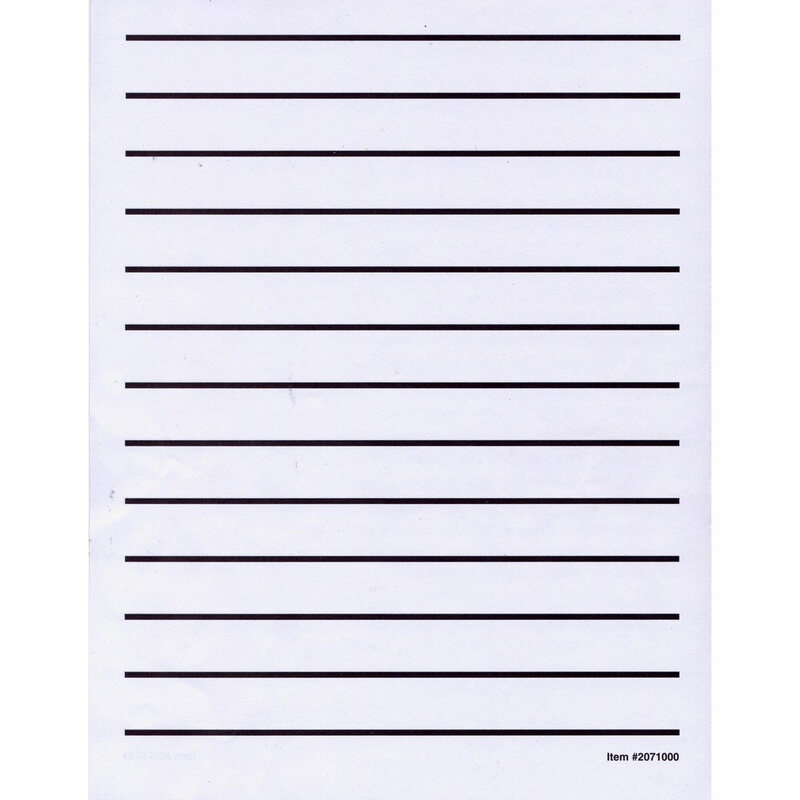 This Low Vision Paper has bold black black lines printed on both sides, making it easier to see and use for those with diminished vision. Bold black lines are 3/4 apart. 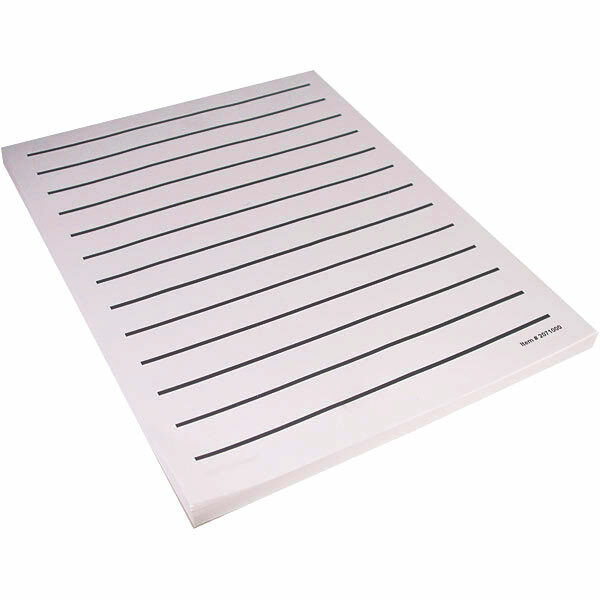 It has three holes punched, making it convenient to put in a standard 3-ring binder. White paper. Measures 8 1/2x11. 52 pack of 100 sheet pads per case.